Everyone starts school with the intention to graduate. But sometimes life gets in the way and it can be hard to stay the course. It’s normal to face some road blocks on your way to getting your degree, and you may even need to take longer than anticipated to reach the finish line. It doesn’t matter how you get there – but getting to that degree may be one of the smartest financial moves you can make! Dropping out before the end of the term means you may not have “earned” the federal aid you received. You may need to repay those funds to the school immediately, and cannot reenroll until you do. 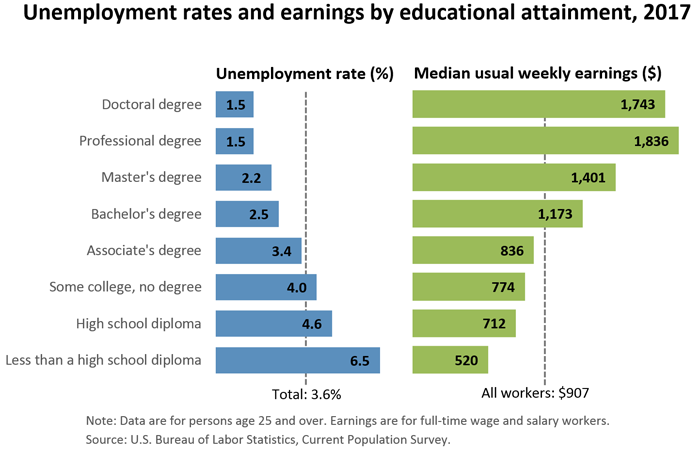 1 National Center for Education Statistics, “Datalab, Beginning Postsecondary Students 2004-2009, Table cdmbhm7a.